I added a die cut heart in between the two succulents to connect them in a way. 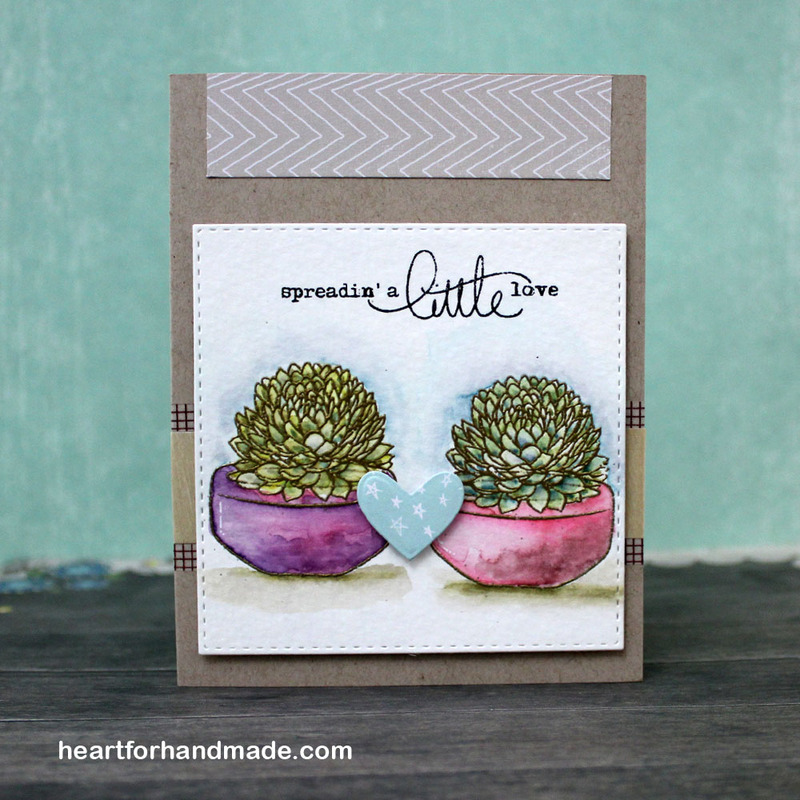 I used Hero Arts Stamp your Own Succulents and sentiment from Mama Elephant Everyday Greetings. 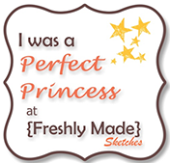 My sketch inspiration is from Sketch Saturday Week # 369. 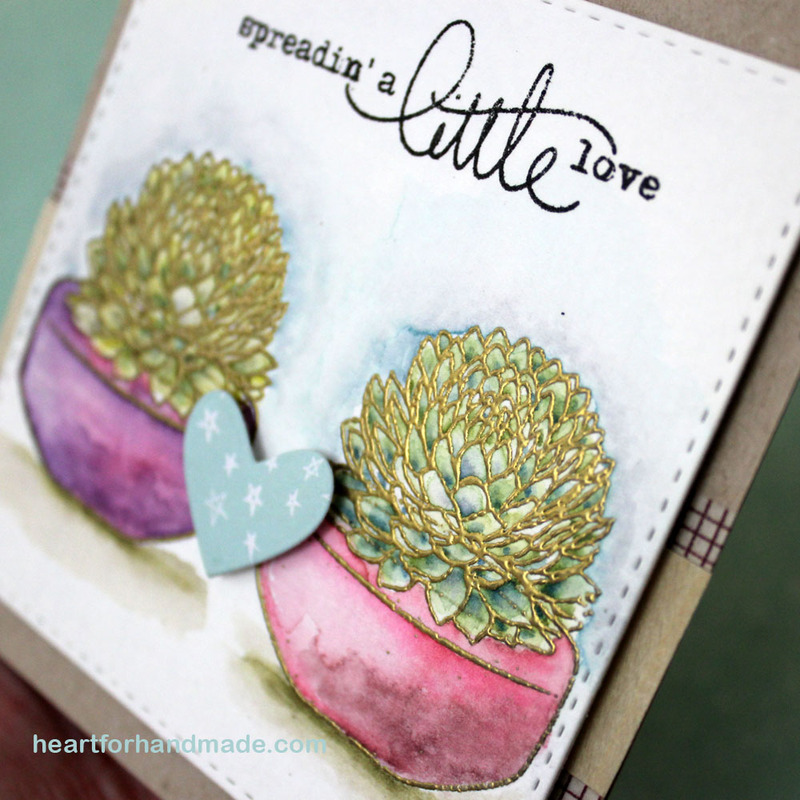 I’m entering this card to CAS-ual Fridays: CFC 141 Embossing challenge. 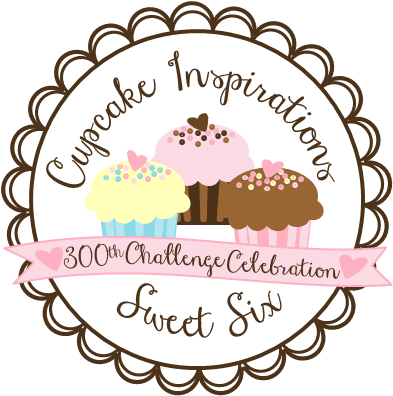 Also entering in A2Z Scrapbooking July Challenge. So excited to share a Christmas card today using non-holiday stamp set 🙂 A great way to stretch your stamps isn’t it? 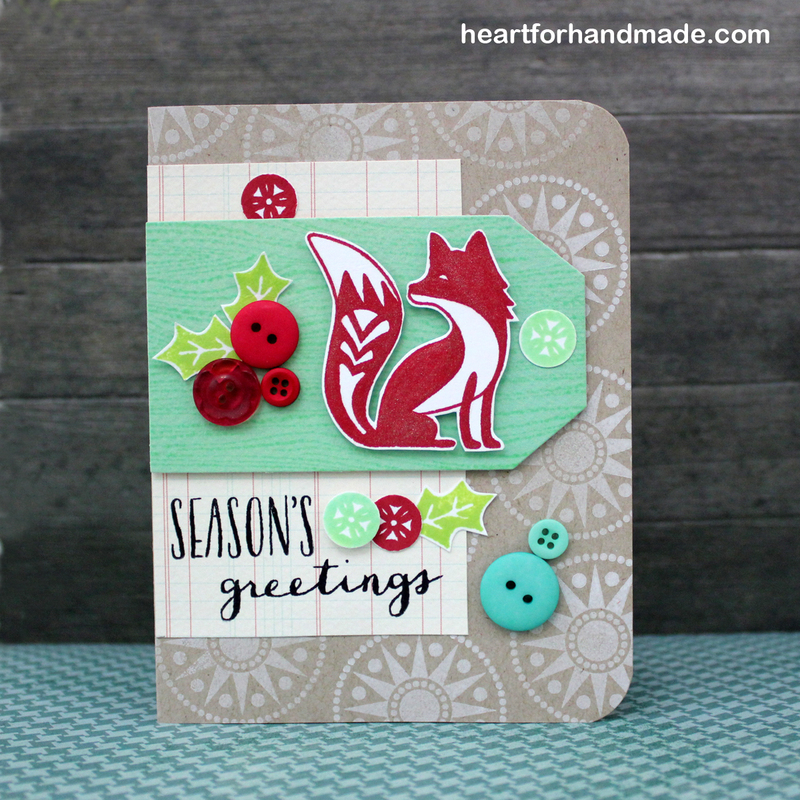 I used the fox from the Small Things stamps set, not a Christmas theme set but rather a general hello, everyday kind of stamp set. 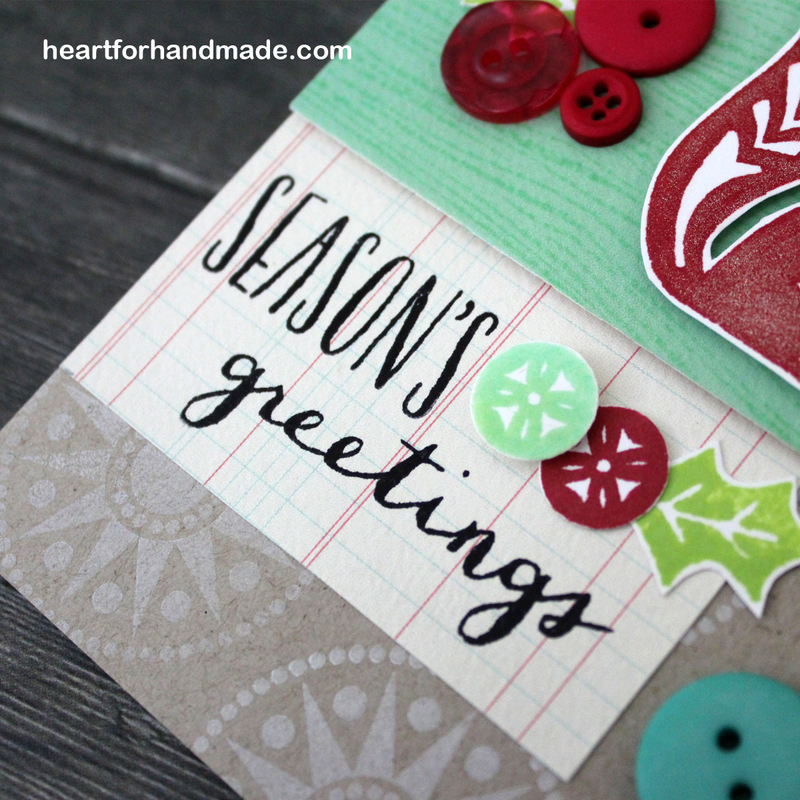 I used traditional red and green inks to show the Christmas colors and also added some buttons and leaves to represent a Christmas holly. I also added a Clear Wink of Stella glitter pen to the fox for some shine. 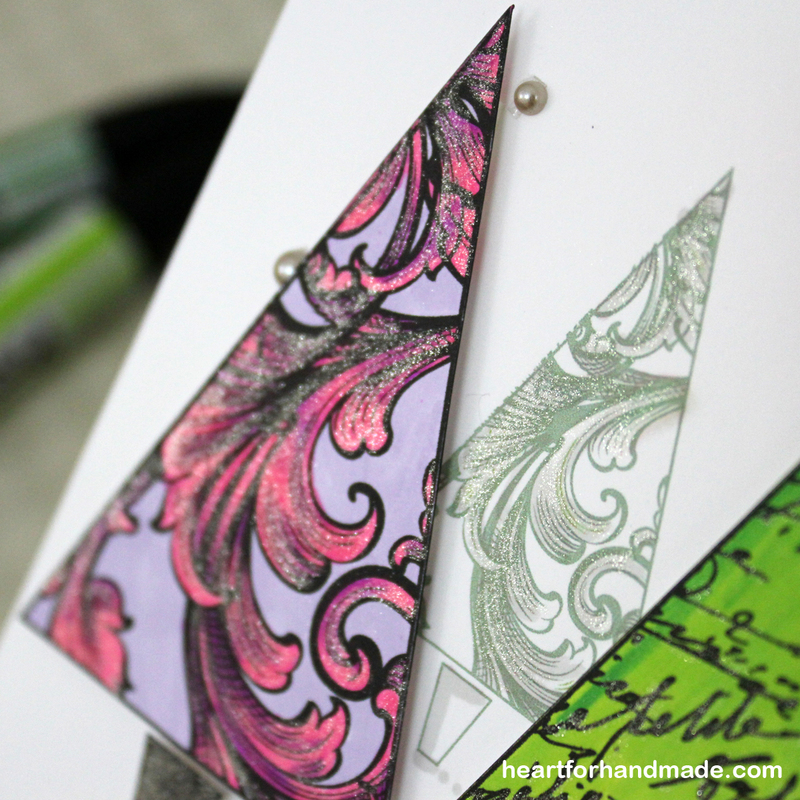 I also add texture in the green tag paper by stamping the Woodgrain background stamp. A2Z Scrapbooking store is offering a 15% discount on your purchase at the A2Z store. You can use the code RIA15 at checkout, a great time to grab the new Hero Arts Handmade for Christmas 2014 release and some more great products on Sale! Don’t forget to check the challenge for this month too: Must use two (2) Hero Arts Products. The time is now to get those Hero Arts supplies and materials working. 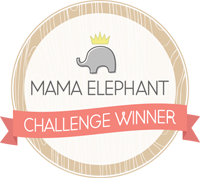 So come and join in the challenge for a chance to win. 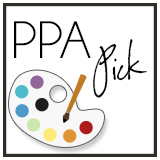 I’m entering this card to Hero Arts Holiday Challenge, Anything Goes. 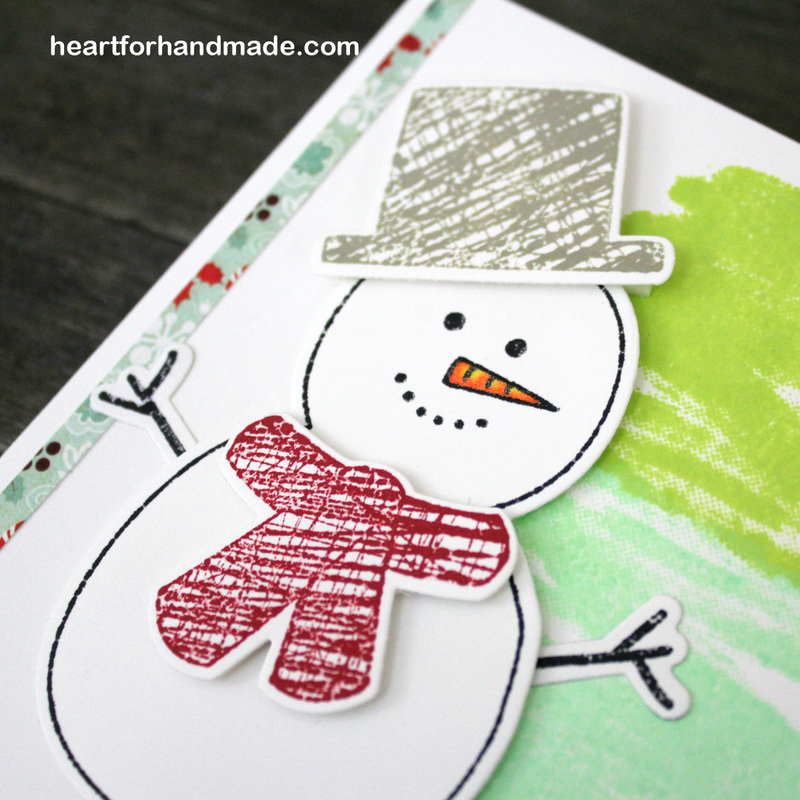 I’m sharing this fun snowman card that can easily be mass-produced. 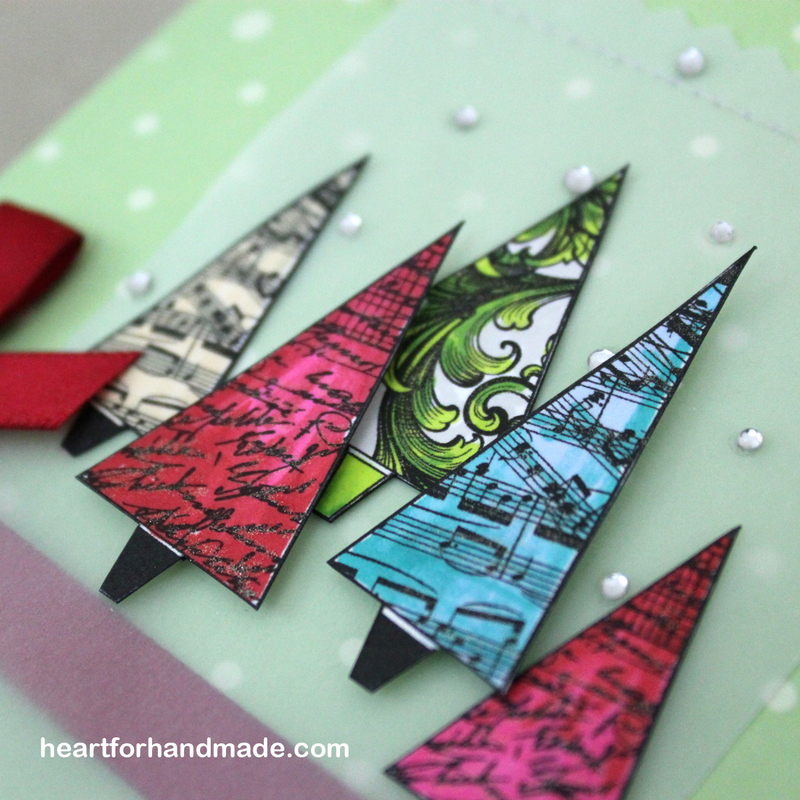 The Snowman stamp and coordinating dies are one of the new products in Hero Arts Handmade for Christmas release 2014. 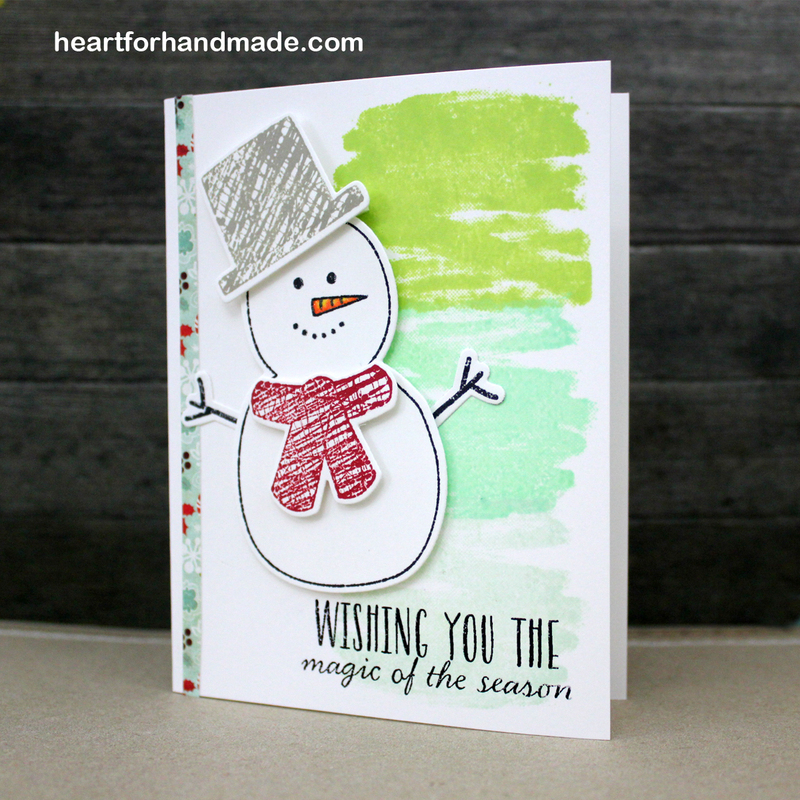 Love how easy it is to use the snowman as the main focal point for a card and use some bright colors to bring him to life. 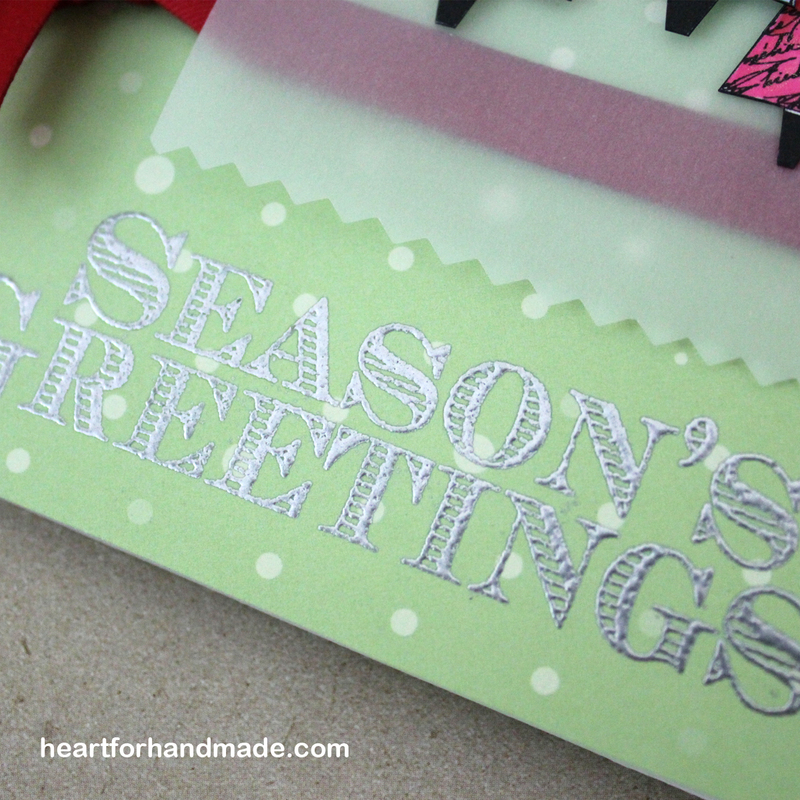 You can also use bright reds and other ombre color ink pads to have a variant of this card. 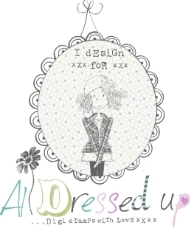 A2Z Scrapbooking store is offering a 15% discount on your purchase at the A2Z store. You can use the code RIA15 at checkout, a chance to grab the new Hero Arts Handmade for Christmas 2014 release and some more great products on Sale! Don’t forget to check the challenge for this month too: to use two (2) Hero Arts Products in your entry. 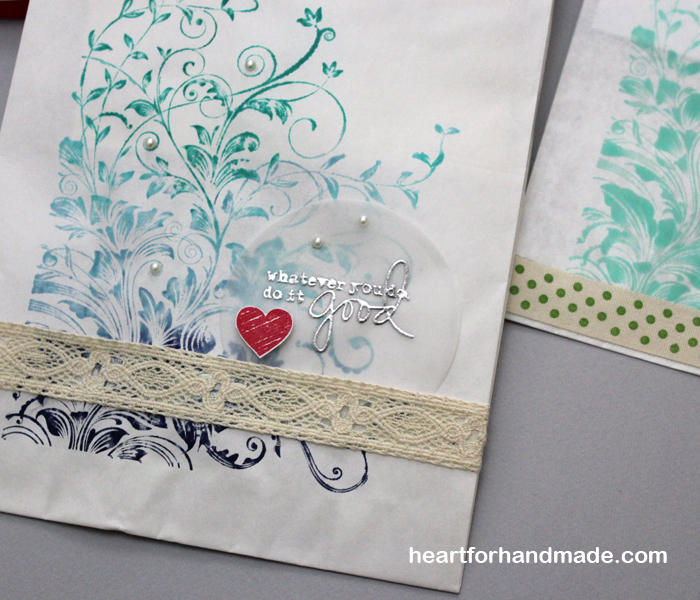 The time is now to use those Hero Arts stamps, inks, papers and stencils. 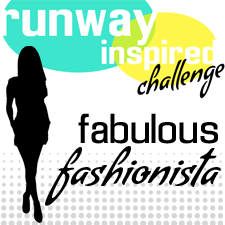 So come and join in the challenge for a chance to win. 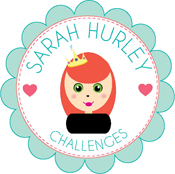 Today starts the new challenge over at a2z Scrapbooking blog. October theme challenge will be “to use two (2) Hero Arts products” in your entry. 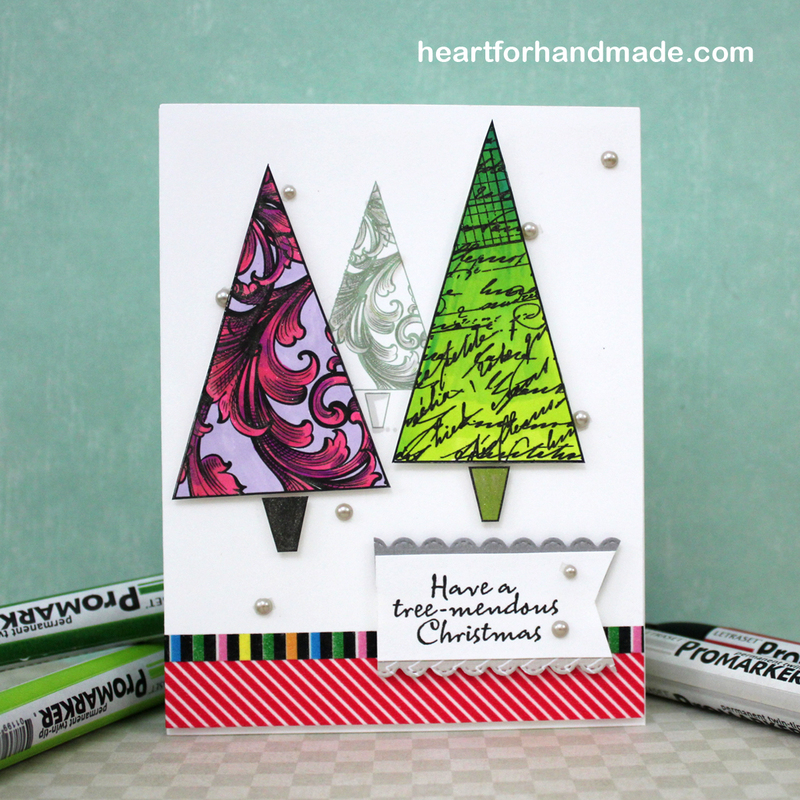 For my card, I used Hero Arts Tree-mendous digital kit. 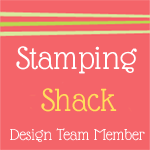 I love the flexibility of digital stamps, easy to re-size or enlarge the image as you want. Here I printed smaller size trees and colored them with markers. I also added Clear Wink of Stella glitter for some shine. I also added some gems, I arranged them in a way that it will look like snow falling from the sky. I added a vellum behind the trees to focus more on the trees as well and attached it by running a straight stitch using my sewing machine. For the sentiment, I silver embossed them. I added red ribbon to complement the red trees too. A2Z Scrapbooking store is offering a 15% discount on your purchase at the A2Z store. You can use the code RIA15 at checkout, a good chance to grab the new Hero Arts Handmade for Christmas 2014 release and some more great products on Sale! 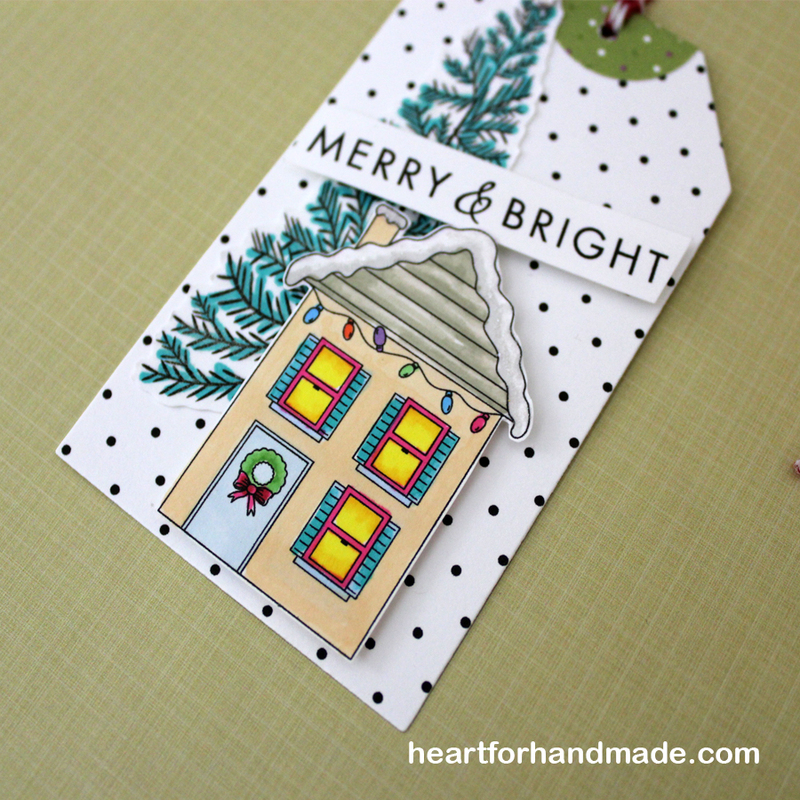 For today’s project share, I’m using Hero Arts Holiday Houses. 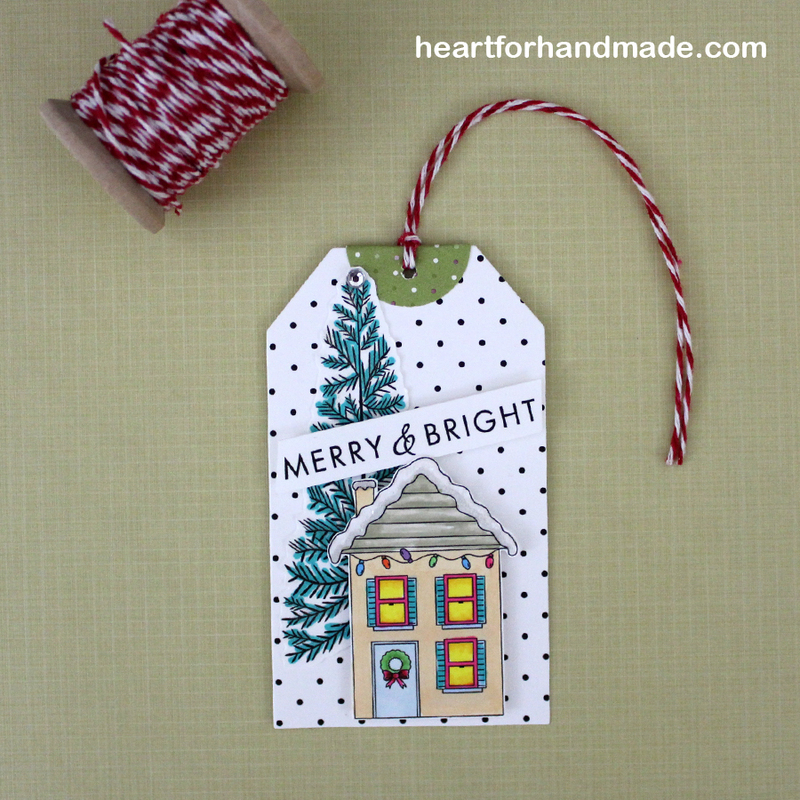 I did one card and a tag using one of the houses for the tag. I love doing card sets and at times its great to do a tag to complement a set. I usually use the tag to match the set that can be given also as gift. For the projects, I printed and colored them with markers. I added some glitz and detail using white gel pen and clear Wink of Stella glitter pen. On a separate card base, I printed also the trees that comes also with the kit. One great thing about working on a digi kit is that it comes with other elements that you can use in a project. The snow cap in those houses has some shine to it using the Wink of Stella, the photo didn’t catch that here but it’s so pretty in real life. 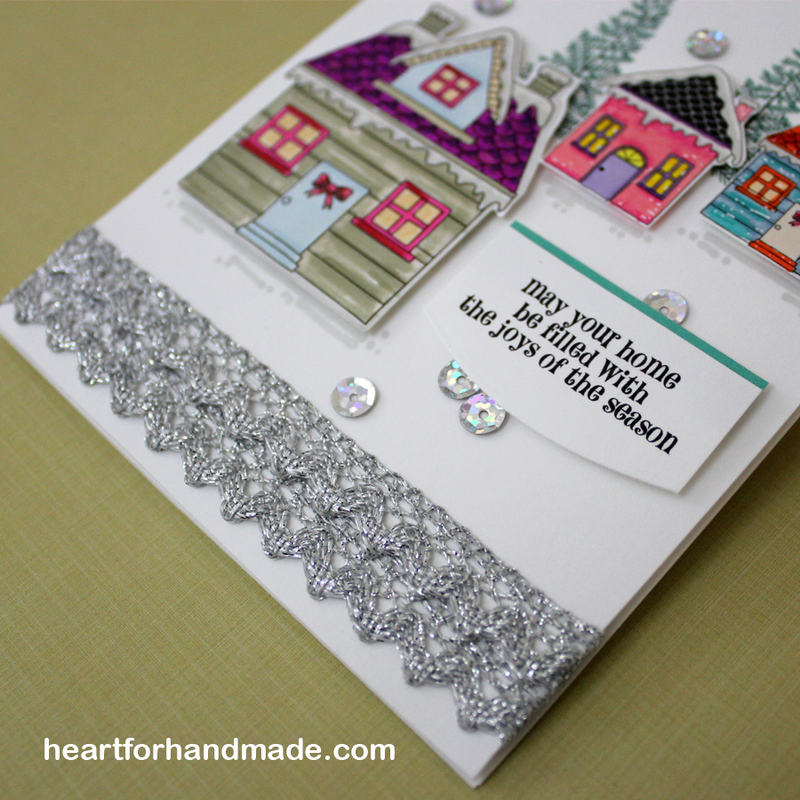 The silver sequins add festivity in the scene and this is complemented too by the silver lace ribbon that I used in the bottom of the card. See how this card sparkle? I love those silvers over white card base. For the tag, I printed a bigger tree and colored it with green marker. I also added Wink of Stella on the vines, the same way I did in the houses snow. This time for the house, I tried putting in distress glitter for a change. The polka dots are from the digi kit too, it has a selection of patter papers that you can also use. And a full view of the tag, great for the holiday gift. 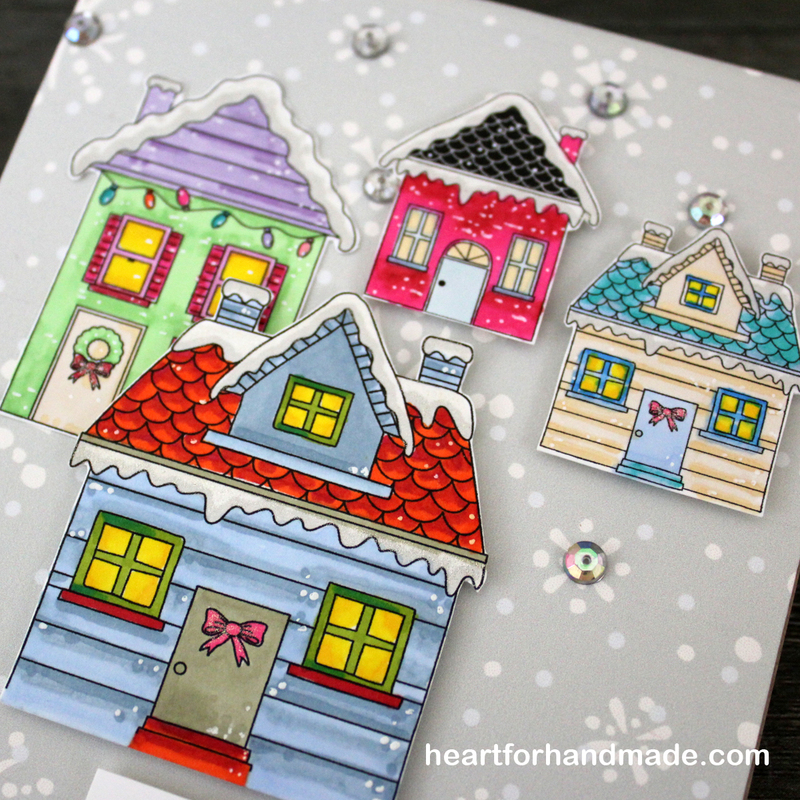 The sentiments are also from the same Holiday Houses digi kit. You can visit the a2z Scrapbooking blog for more inspirations. You can also join in this month’s challenge with the theme Autumn and Christmas and win a $25 gift certificate that you can use in the a2z Scrapbooking store. 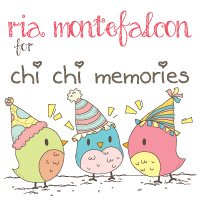 On another note, you can also use the code RIA15 during check out at the store to get 15% discount on your purchase. So go visit the A2Z store to grab the new Hero Arts Handmade for Christmas 2014 release and some more great products on Sale! 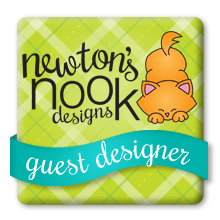 If you’re interested in the products I used on today’s project, you can check them in the inLinkz below. Till then and I’ll catch up again soon. 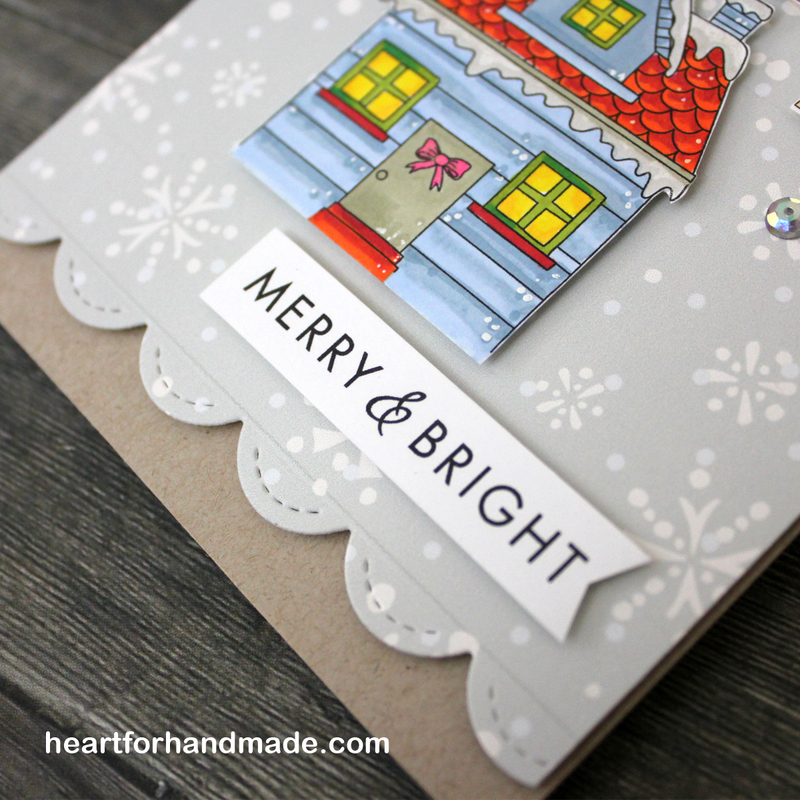 Today, I’m sharing a Christmas card using Hero Arts Holiday Houses digi kit. 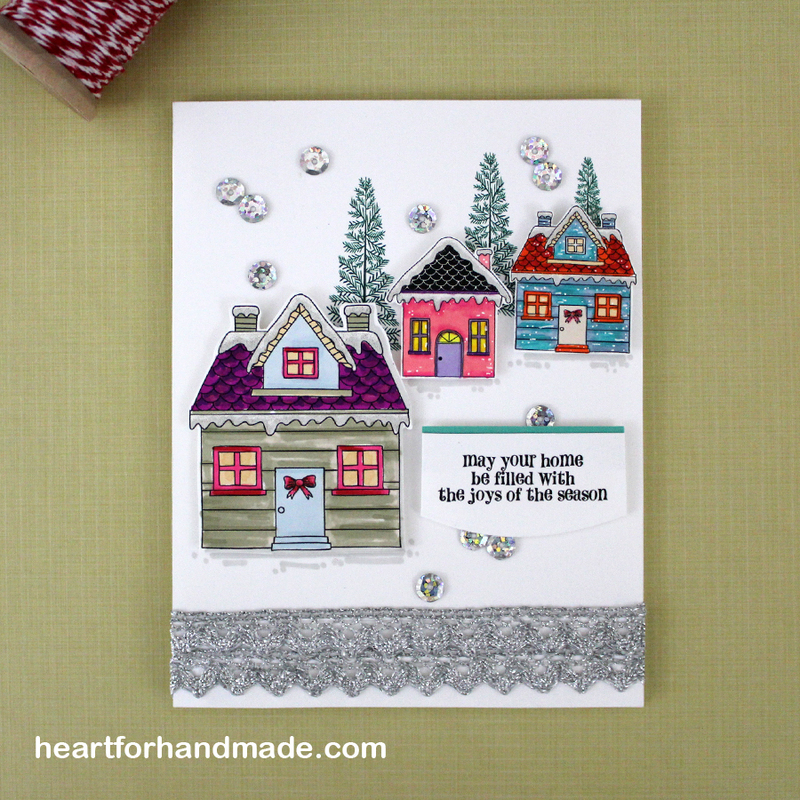 I love coloring lately with markers and what a better way to color using these beautiful winter homes from the kit. 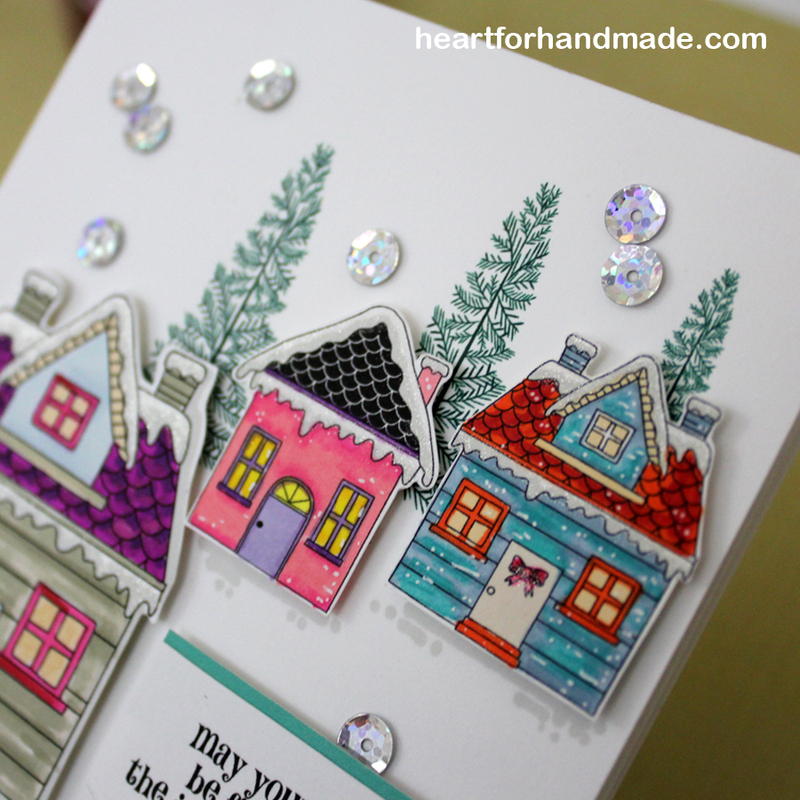 I also added some white dots into the houses to give a feel of snow falling into the homes. There are some gems too laid from top going down to mimic a snow fall 🙂 The pattern paper I used in the background is actually one of the digi papers in the kit. The sentiment I used is also from the same digi kit 🙂 I also die cut the bottom page of the page using a scallop die. And here’s my completed card. 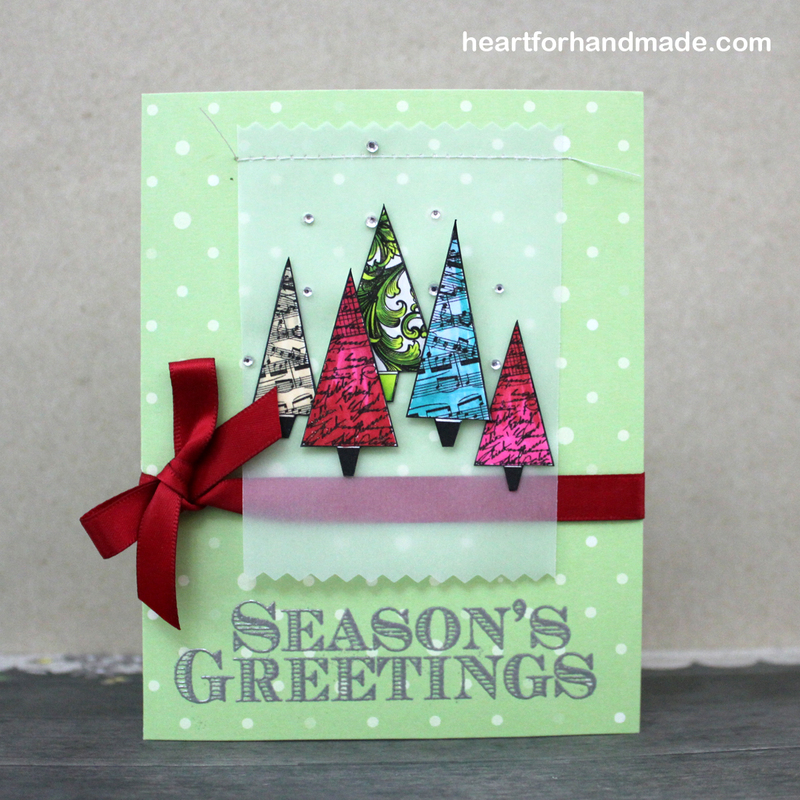 There’s a current challenge at the a2z Scrapbooking blog with theme Autumn & Christmas. 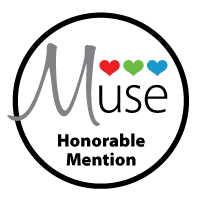 You can see more project inspirations from the team are at the a2z Scrapbooking blog and better yet join in the fun for a chance to win. 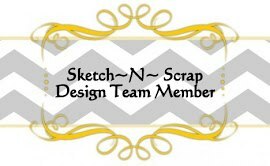 Note: as a reader to my blog, A2Z Scrapbooking store is offering a 15% discount on your purchase at the A2Z store. Just use the code RIA15 at checkout. Now go visit the A2Z store to grab the new Hero Arts Handmade for Christmas 2014 release and some more great products on Sale! Can you believe it’s already the first day of September? Where did the time go? in less than 3 months, we’re about to celebrate the most wonderful time of the year! I used the Tree-mendous digikit on this project. I printed the very light green tree at the background then printed two (2) other trees which I cut & colored with promarker. Noticed that I’ve been loving coloring with markers lately? 🙂 An easy way to bring bright festive colors to digital images. I popped them using dimensional adhesive and added some glitz using Wink of Stella clear glitter pen. I have a lot of washi tapes so better use the red one here, and the thin strip with b&w lines on it. I added some silver pearls around the card too. If you interested in any products that I used in this card, you can see them too below. 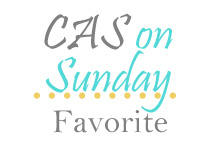 More project inspirations from the team are at the a2z Scrapbooking blog. Just use the code RIA15 at checkout. No limit at this time to use the code so go visit the A2Z store to grab the new Hero Arts Handmade for Christmas 2014 release and some more great products on Sale! 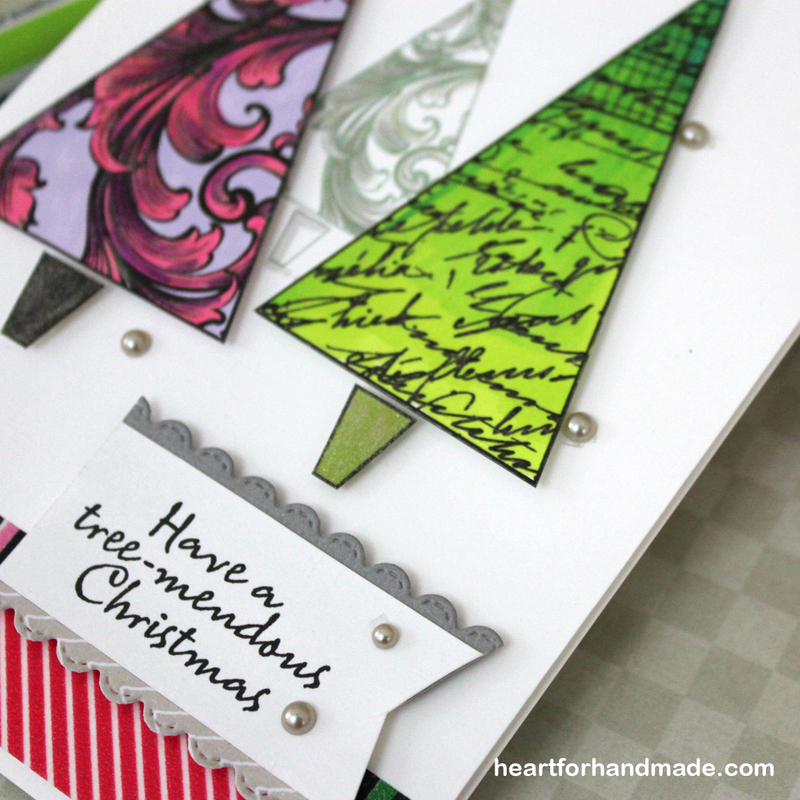 I’m entering this card in Scribble & Scrap challenge # 26, Always Anything Goes. Will catch up again soon! 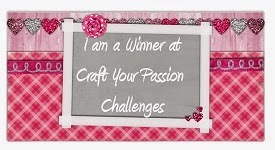 Also note that there’s still time to join at a2z Scrapbooking challenge (Encouragement theme). 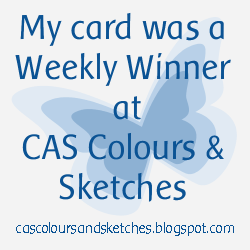 Great prize in store and see more inspirations here. A fun card today, three card projects using one digi kit that I got from a2z Scrapbooking called Artistic Circle by Hero Arts. I love working with digital kits as I can resize the images as I want and print them directly from my computer. 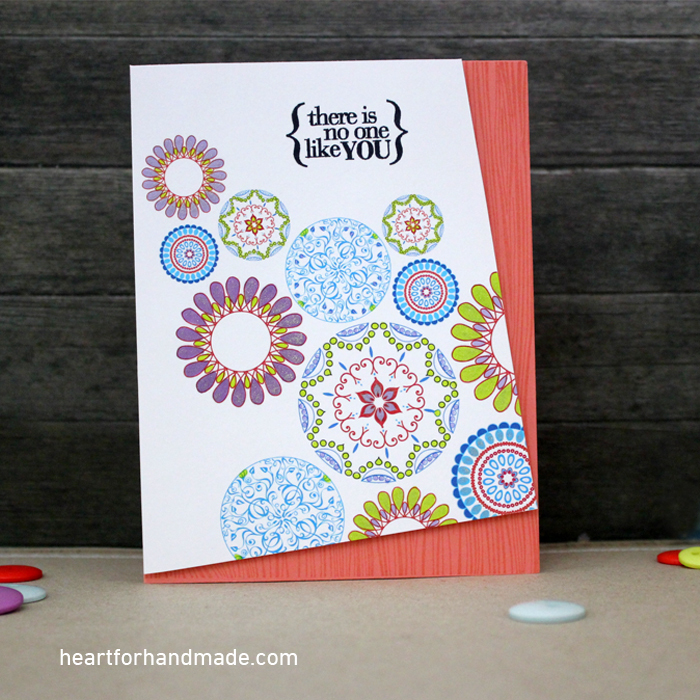 For my cards, I wanted to highlight the circles as my main focal point so here you can see each one of them closely. Only minimal embellishment and bright coloring for the circles. I think one can easily make a background pattern paper using these circles, you can fill the background piece with circles and color them with markers or colored pencils. So which of these would you like? 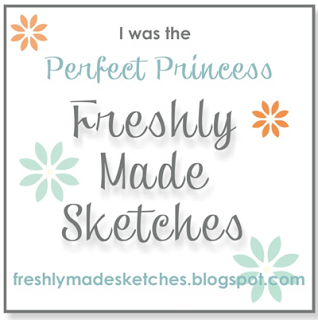 I’m sharing the steps on how I did to create these cards in a2z Scrapbooking blog so drop by or click here to check them out. If you interested in any products that I used in these cards, you can see them too at the end of this post. I’ll catch up again soon! Have you sometimes wondered how to get plain packaging pouch to look more encouraging than a plain white paper to put things in? 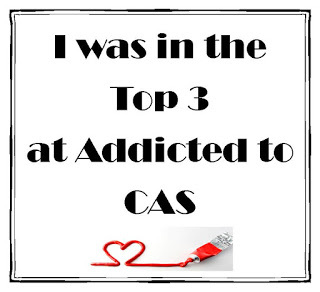 I’m sharing a packaging project at a2z Scrapbooking blog today addressing this thought. 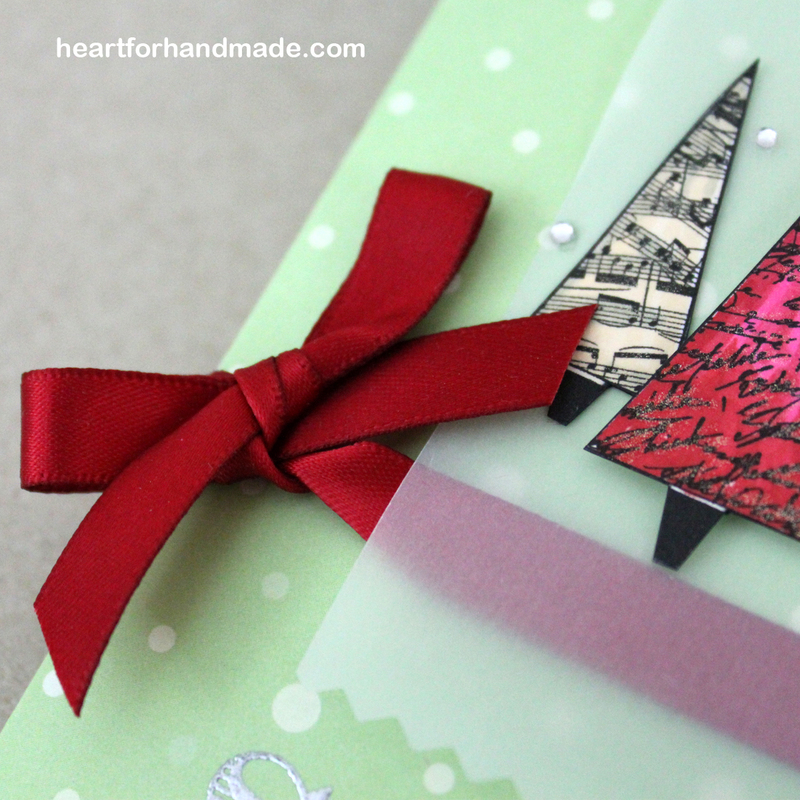 Here’s a sneak peek of what I did so visit the a2z Scrapbooking blog to see how I packaged a card and some sweets. It’s a great way to mass produce too to use in party favors. Go can go here for more details. 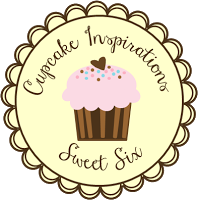 Remember, as a reader to my blog, A2Z Scrapbooking store is offering a 15% discount on your purchase at the A2Z store. Just use the code RIA15 at checkout. No limit at this time to use the code so go visit the A2Z store for more Hero Arts products.